Gold Hill Mesa is a brand new concept housing development. Started only in 2008, the developer Bob Willard, had a vision of more European style community living, with plenty of green space and lots of resident interaction. The 210 acre subdivision of Gold Hill Mesa is only a few miles off the interstate, in close proximity to downtown Colorado Springs and just a “hop” away from the foothills of the Rockies. In the end the community will have about 800 residential homes with about 82 acres of commercial property for retail stores. The views are breathtaking, the home values are stable and the community is tight and friendly. Homes in Gold Hill Mesa often sell before they even hit the market. If you are looking to buy a home in Gold Hill Mesa, give us a call and we can show you homes that are on (and not yet on) the market. Don’t be surprised that there aren’t many listings for home rentals; they go quickly. Contact me directly for a quick update either via email agentsusanna@gmail.com or text/call 719-321-0800.  NOTE: These are NOT my rental listings, but a resource for current or upcoming rentals in GHM. We provide this information to you and the owners in GHM as a free service.